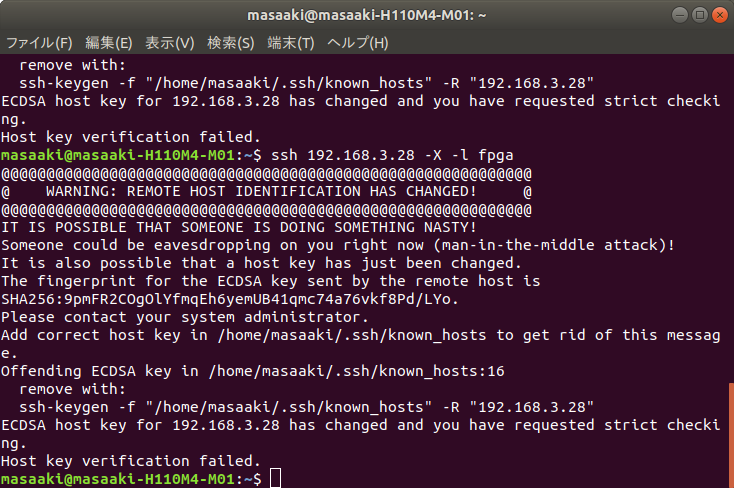 ssh-keygen -f "/home/masaaki/.ssh/known_hosts" -R "192.168.3.28"
[ 0.000000] psci: PSCIv1.1 detected in firmware. [ 0.000000] RCU event tracing is enabled. [ 0.000000] arch_timer: cp15 timer(s) running at 100.00MHz (phys). [ 0.020849] Hierarchical SRCU implementation. [ 0.021187] EFI services will not be available. [ 0.022348] SMP: Total of 4 processors activated. [ 0.194322] hw-breakpoint: found 6 breakpoint and 4 watchpoint registers. [ 1.327163] zynqmp-ipi ff9905c0.mailbox: Probed ZynqMP IPI Mailbox driver. [ 1.327512] Advanced Linux Sound Architecture Driver Initialized. [ 1.335315] RPC: Registered named UNIX socket transport module. [ 1.335324] RPC: Registered udp transport module. [ 1.335331] RPC: Registered tcp transport module. [ 1.335337] RPC: Registered tcp NFSv4.1 backchannel transport module. [ 1.335924] hw perfevents: no interrupt-affinity property for /pmu, guessing. [ 1.338158] jffs2: version 2.2. (NAND) (SUMMARY) © 2001-2006 Red Hat, Inc.
[ 1.420559] Netfilter messages via NETLINK v0.30. [ 1.421985] bridge: filtering via arp/ip/ip6tables is no longer available by default. Update your scripts to load br_netfilter if you need this. [ 2.896651] [drm] Supports vblank timestamp caching Rev 2 (21.10.2013). [ 2.903180] [drm] No driver support for vblank timestamp query. 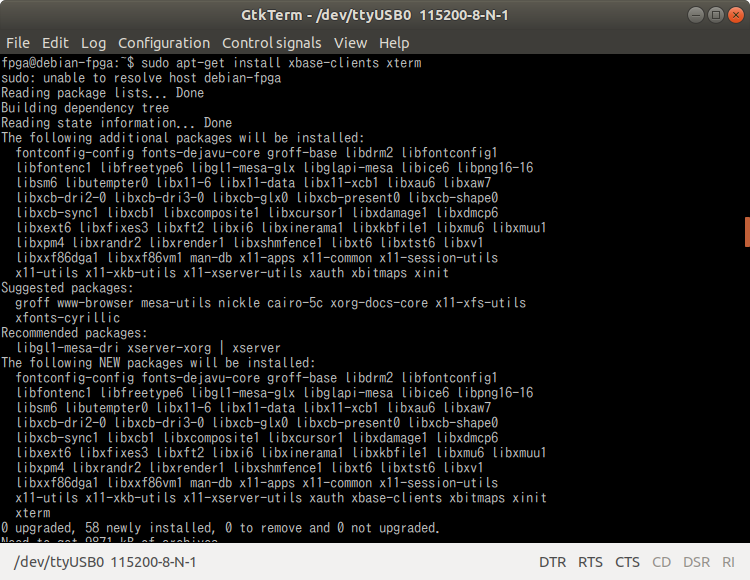 [ 3.289944] usb usb2: We don&apos;t know the algorithms for LPM for this host, disabling LPM. [ 3.517782] mmc0: Problem switching card into high-speed mode! [ 3.746340] VFS: Mounted root (ext4 filesystem) on device 179:2. 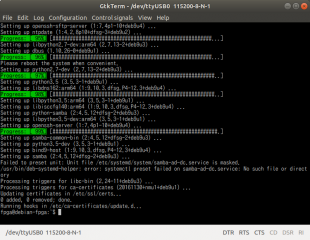 [ 5.072790] systemd: Detected architecture arm64. 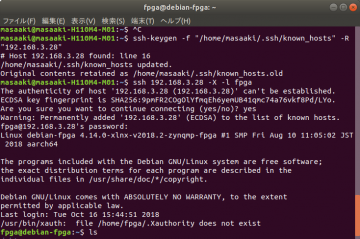 [ 5.133960] systemd: Set hostname to <debian-fpga>. 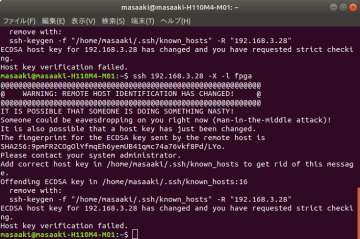 [ 5.822449] systemd: Started Forward Password Requests to Wall Directory Watch. 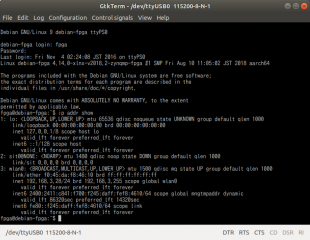 [ 5.848841] systemd: Listening on udev Control Socket. [ 5.868844] systemd: Created slice User and Session Slice. 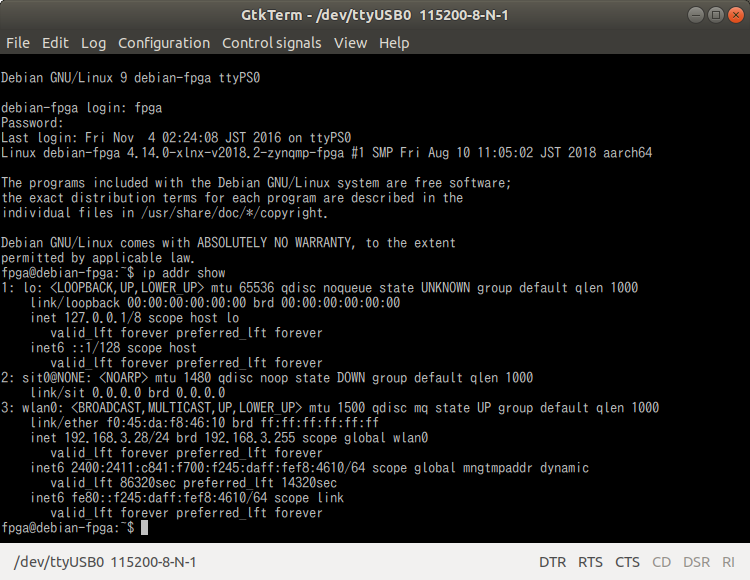 [ 5.888736] systemd: Listening on /dev/initctl Compatibility Named Pipe. 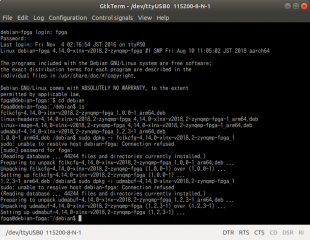 [ 5.916654] systemd: Reached target Remote File Systems. 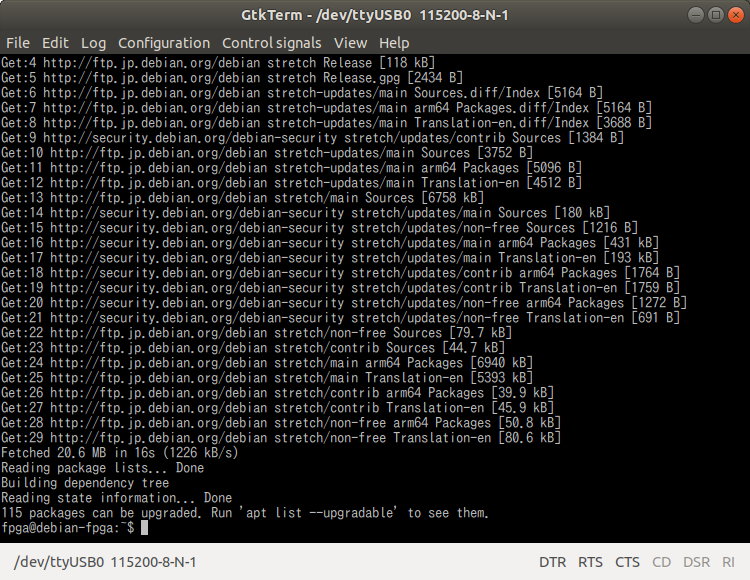 [ 5.936729] systemd: Listening on Journal Socket (/dev/log). 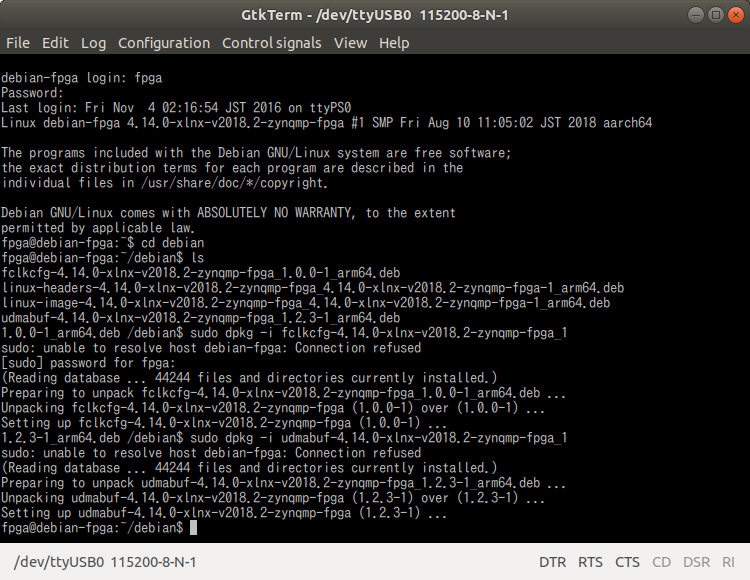 [ 5.956867] systemd: Listening on Journal Audit Socket. [ OK ] Mounted /config. [ OK ] Found device /dev/ttyPS0. 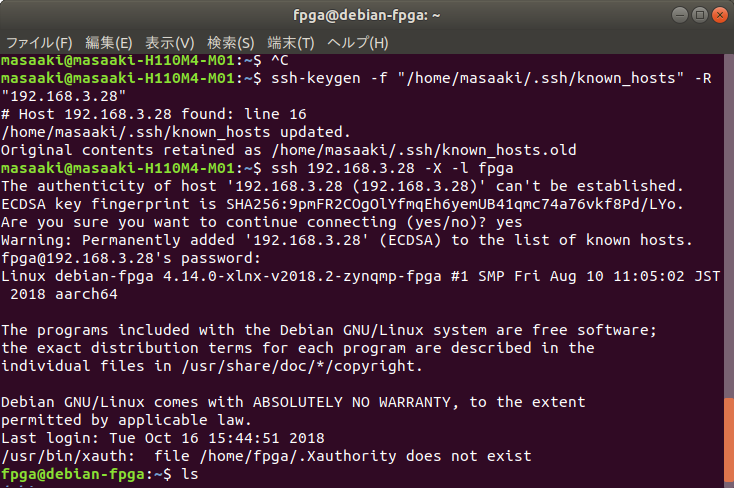 [ 8.033186] FAT-fs (mmcblk0p1): Volume was not properly unmounted. Some data may be corrupt. Please run fsck. [ OK ] Started Daily apt download activities. 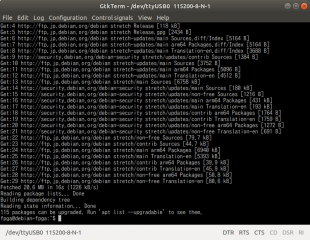 [ OK ] Started Daily apt upgrade and clean activities. 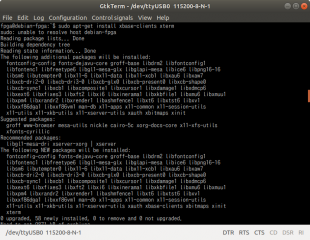 [ OK ] Started Avahi mDNS/DNS-SD Stack. 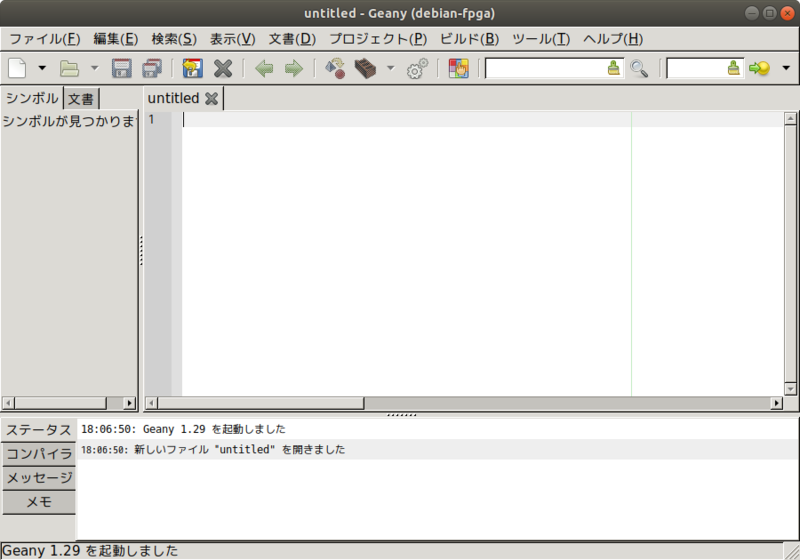 [ 14.712713] wlcore: Association completed. 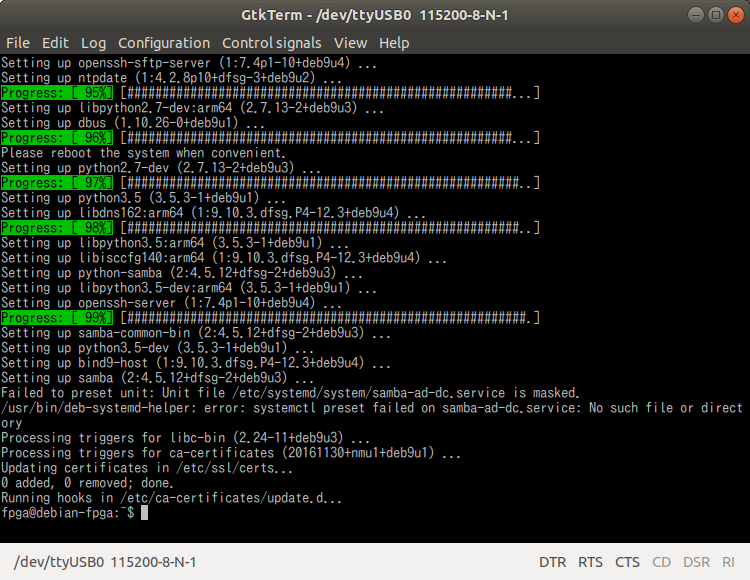 [ OK ] Started Samba SMB Daemon. [ OK ] Started Serial Getty on ttyPS0. [ OK ] Started Samba NMB Daemon.